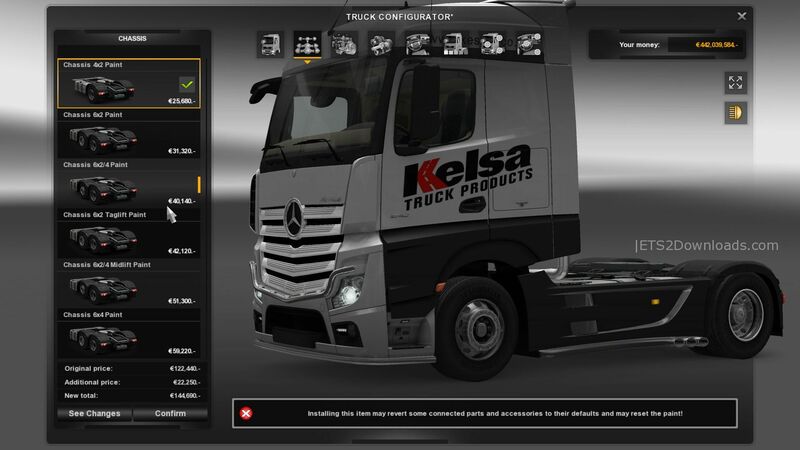 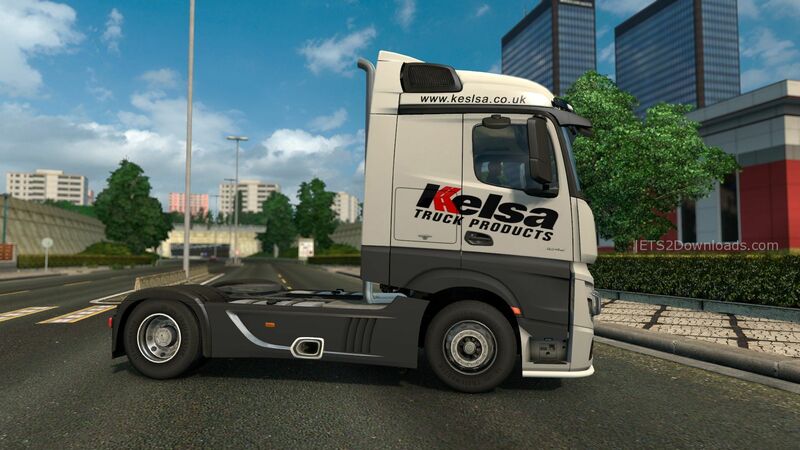 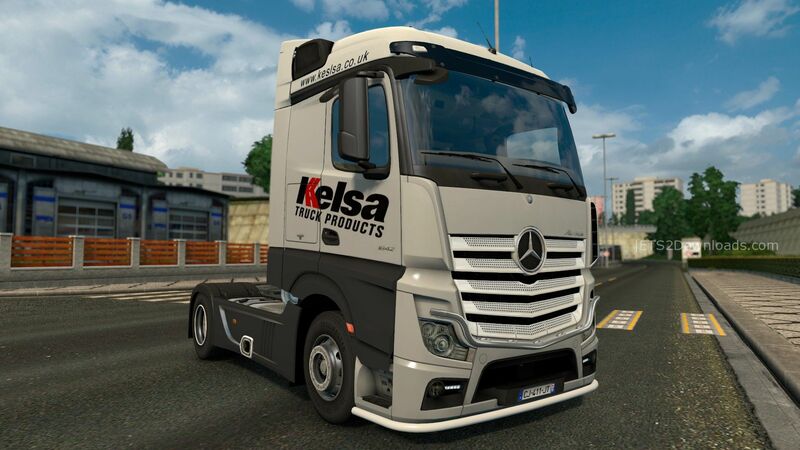 This mod brings to you the modified Mercedes-Benz Actros 2014 with low chassis, new front bumper, highpipes and plenty of new tuning parts. 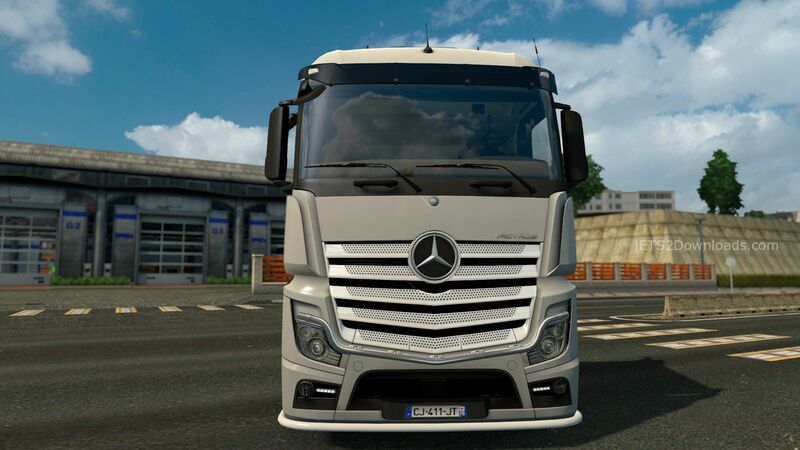 You can see it in every Mercedes-Benz dealer! 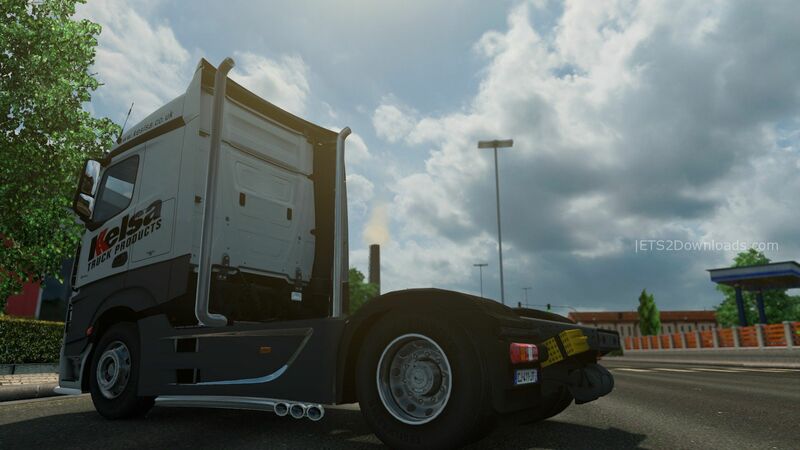 Credits: Bennekeben, 50keda & RJL.